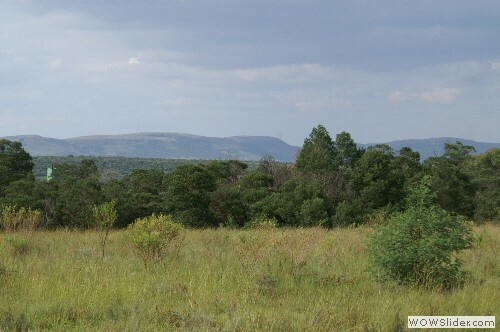 12ha with stunning views of the Magaliesberg Mountain Range just 20mins from Magaliesburg and Rustenburg. 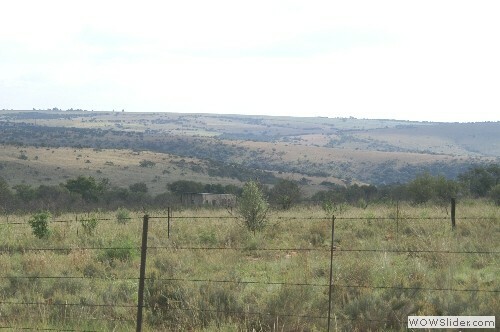 Only 1hour 15mins from Johannesburg. 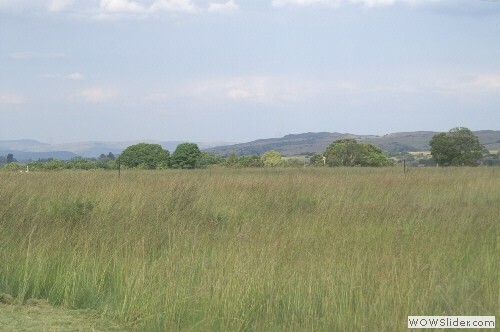 If you are in the market for a small farm as a weekend retreat or a property for small scale livestock, broiler or greenhouse income at a reasonable price then this property is a must see. 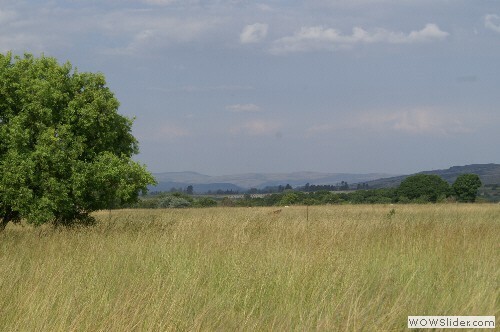 Situated midway between Magaliesburg and Rustenburg the farm is in a very quiet area at the entrance to a quiet valley. We have sold several properties in the area over the last 24 months (you will have friendly like-minded neighbours) and this is an excellent opportunity to acquire a bargain in an otherwise high value area with great views. 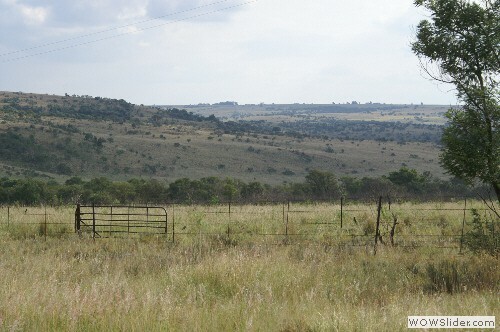 Neighbours are either locals with businesses in Magaliesburg, cattle and game ranches or weekend farmers. 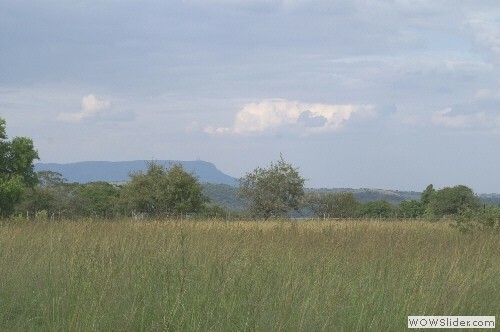 There is Escom power and a borehole equipped with an electric motor plus a recently completed two bedroom home combined with perimeter fencing in very good condition. 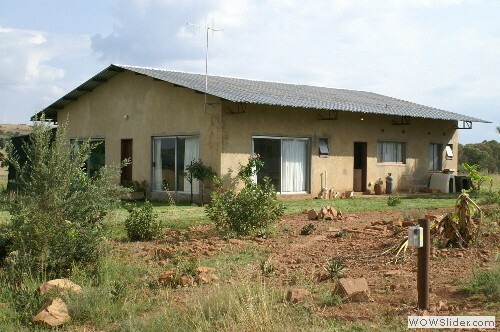 For an investment of only R1 200,000 this is a good deal!